Extremely high level of standard equipment. 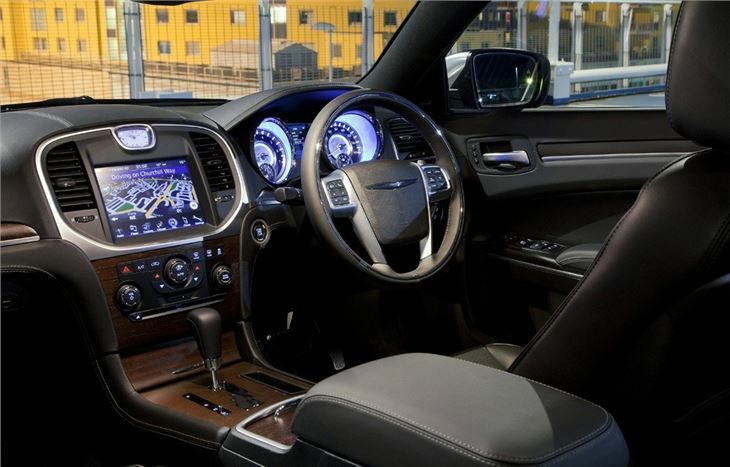 Sumptuous luxury. Strong diesel engine. Steering not as precise as a Jaguar. Cheaper 'Limited' version lacks paddleshifts. 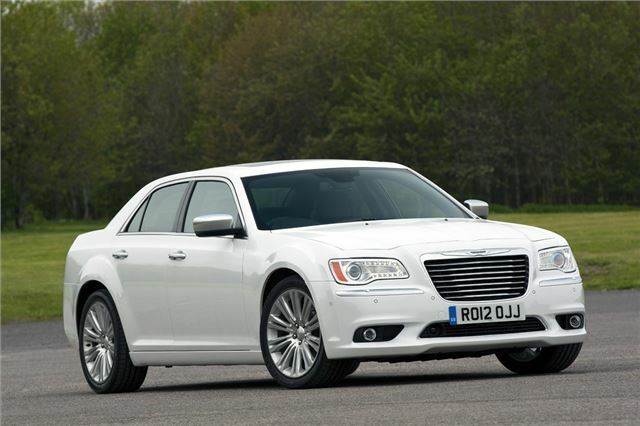 Chrysler has re-launched its 300C with the improved model going on sale in the UK from June 2012. 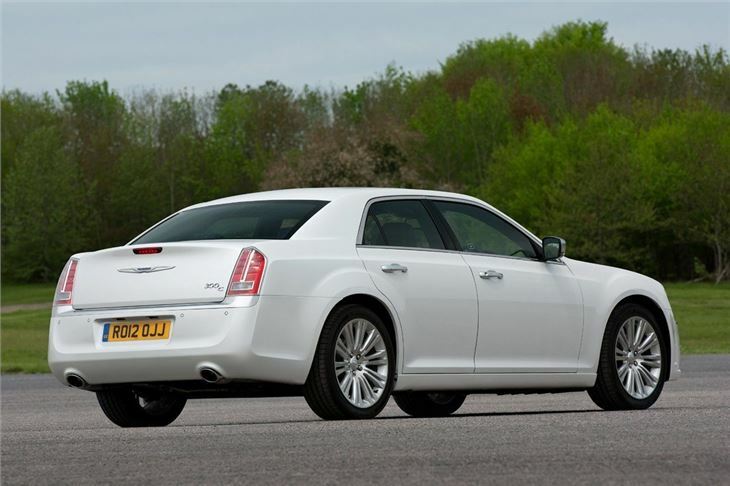 There are two versions available with prices starting at £35,995 on the road for the distinctive four-door saloon. 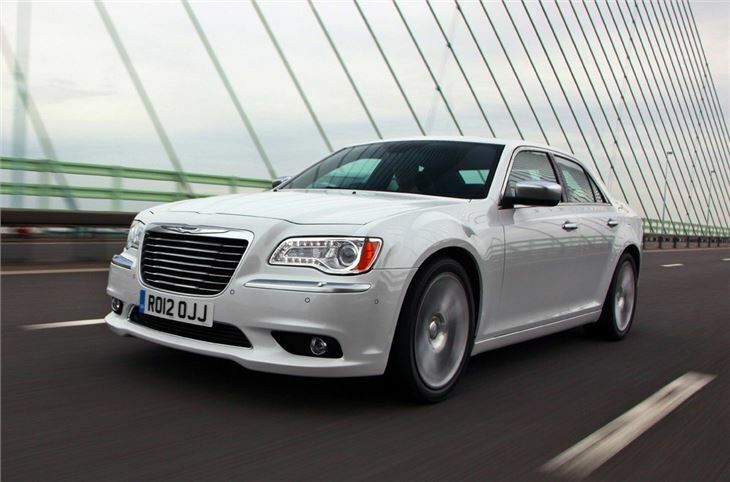 Chrysler is now owned by Fiat and the brand is promising that the 300C (built in Canada) will deliver 'European-style quality and finesse' while still retaining the bold American styling that made it so popular. There have been a few tweaks, with new headlights and a redesigned grille along with a new rear end look. It also gets a very high level of standard equipment with entry-level Limited models coming with heated front and rear seats, hill start assist, load levelling suspension and LED daytime running lights. 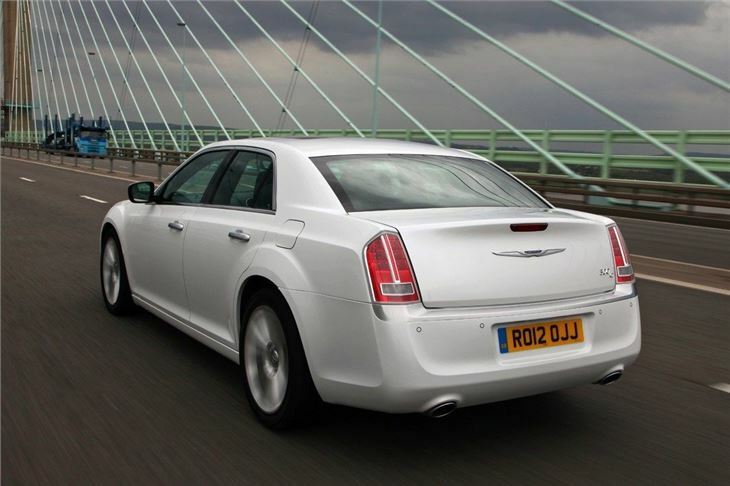 The top 300C Executive version costs £39,995 on the road and comes even better equipped with heated and ventilated Nappa leather seats, keyless entry, adaptive cruise control, a blind spot monitoring system and a forward collision warning. 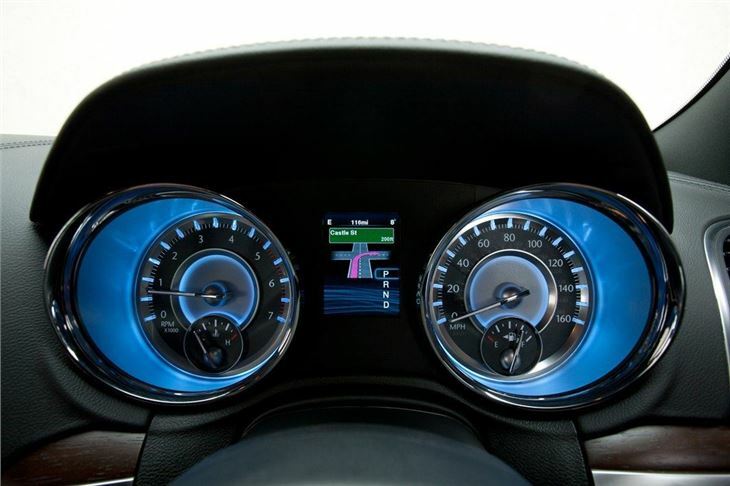 Power comes from a 3.0-litre V6 diesel engine developing 236bhp and 540Nm of torque. Claimed economy is 39.8mpg and CO2 emissions are 185g/km to 191g/km depending on wheel size.